Summer '15 Although there was a little improvement this summer, it remains a great disappointment to the Friends group. Panoramic view of the harrowed field. 18th March 15 Today the field was harrowed in preparation for the re-seeding to take place. 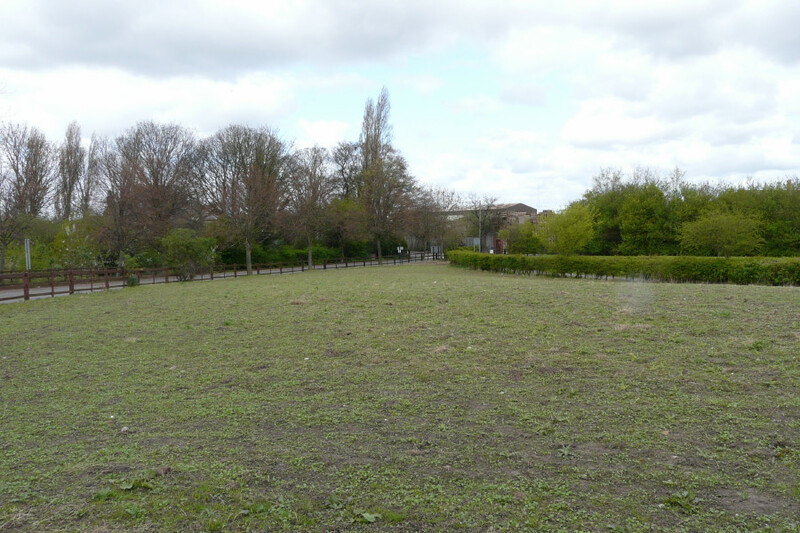 2nd March '15 We have been informed that funds have been found to reseed the cornfield meadow. We are not yet certain when this will take place but hopefully things will happen fairly soon. August '14 To say that The Friends of Pickerings Pasture are disappointed with the wildflower meadow is an understatement. We are really quite dismayed by the result. We had such high expectations that it would be restored to its former glory. 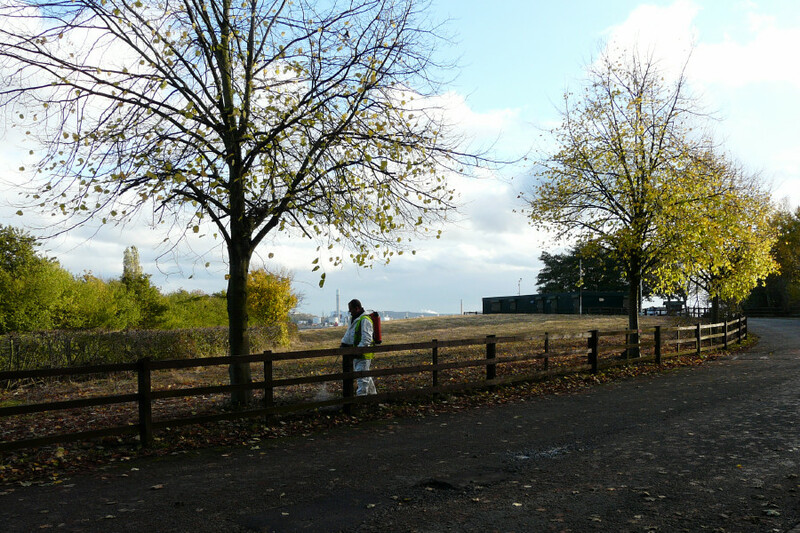 The first four photographs are taken from the back of the Visitors Centre. There is a week's difference in the date they were taken: will ours look like that next week? If you look further into the meadows (Photos 5 and 6) the cornfield species are there but as we predicted back in May the perennial weeds had not been sufficiently dealt with and they spoil the whole effect, in our opinion. We are given to understand that many of you have rung the council to say how wonderful you think it is but so far we have not received any such compliments! We would really like your comments both positive or negative, please. 9th May '14: I hope we are wrong but the cornfield meadow does not look as good as we had hoped. There is, in our opinion, far too much thistle and marestail, both persistent weeds rather than cornfield species. A few thistles around the edge would have been acceptable: they are a great food source for butterflies in summer and finches in autumn but the large amount in the centre isn't really acceptable as a cornfield species. 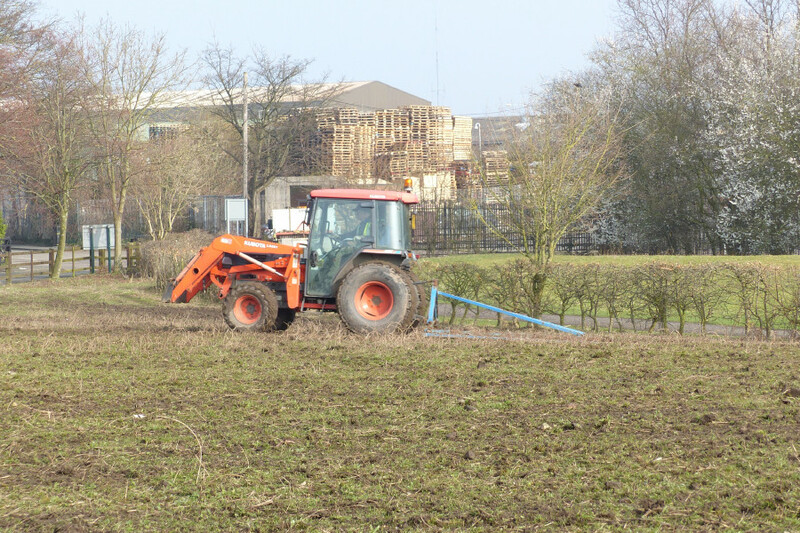 7th Nov '13: The field is sprayed to reduce the perennial weeds. 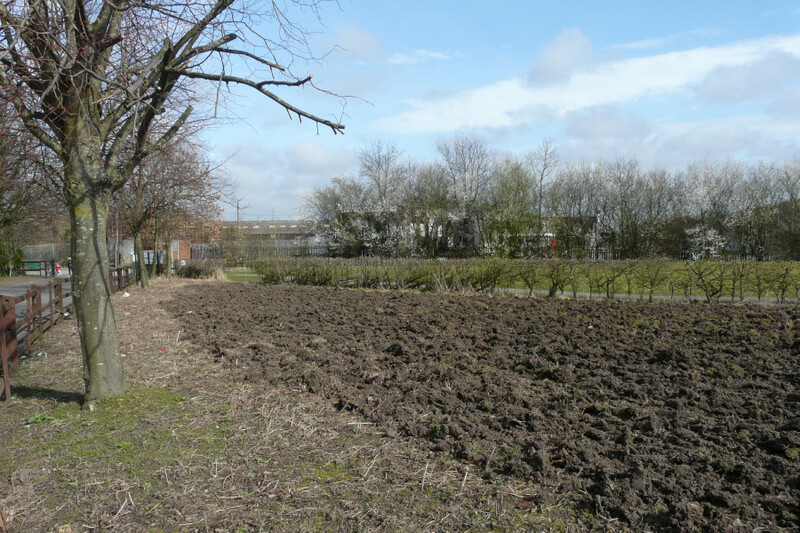 15th March '14: The meadow is ploughed. Weather permitting it will be seeded shortly. 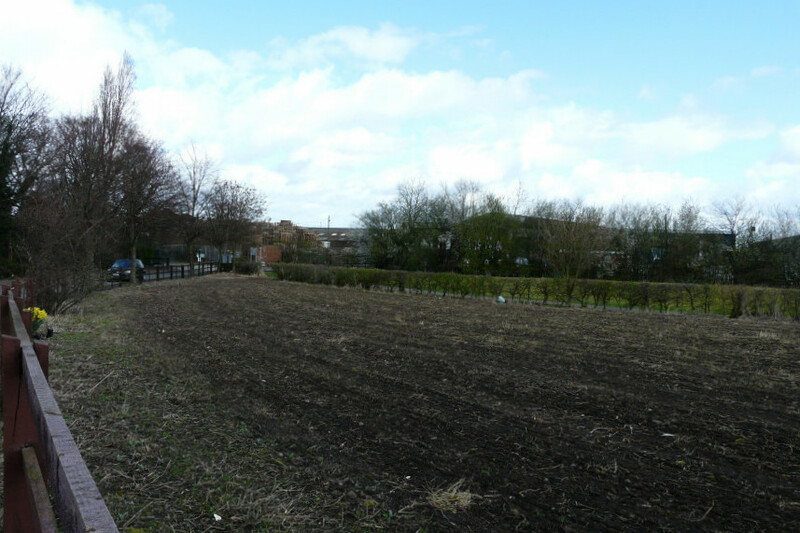 20th March '14: The field is now harrowed. 4th April '14: The first shoots begin to show through. 14th April '14: Greening up nicely. GREAT NEWS FOR PICKERINGS PASTURE. 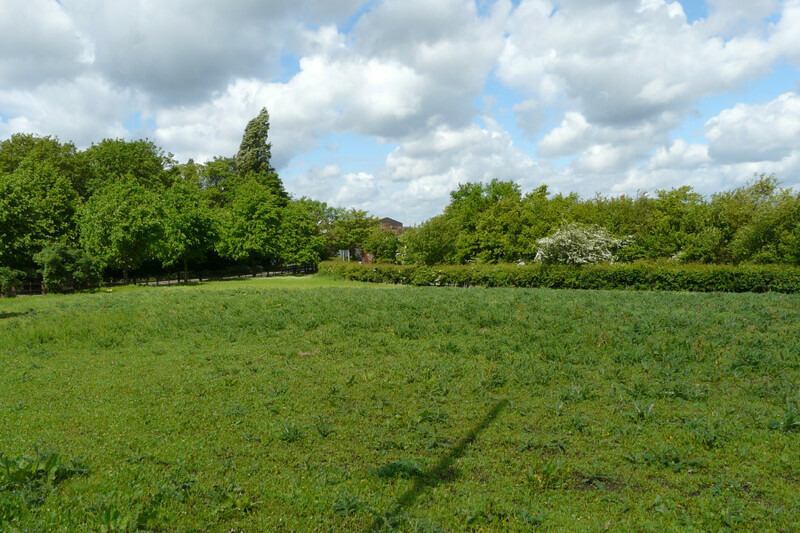 The FoPP put in a request for funding to reseed the Cornfield Meadow. 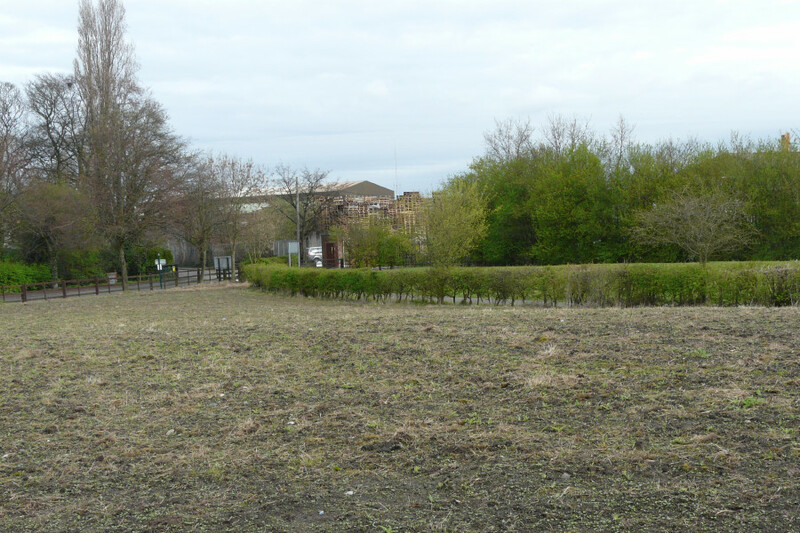 Open Space Services provided us with a quote for the work and the Area Forum has agreed to fund the project. The wildflower seed has been ordered and a farmer has been contracted to carry out the work in September. Next summer we can all look forward to a very colourful display again.